From TRD New York: According to Knight Frank’s research, there are five locations property investors should be keeping their eyes on — in five different countries — for the “strong” opportunity these neighborhoods promise. 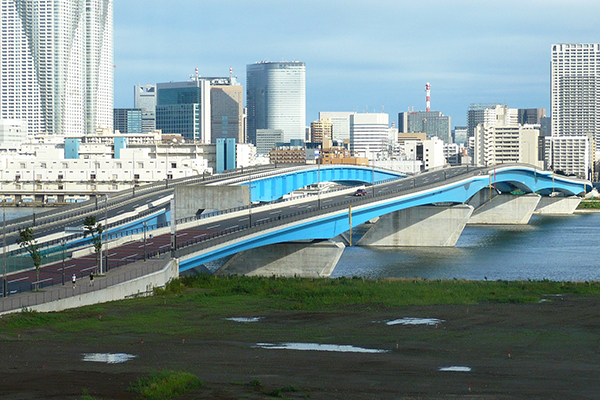 Though American zip codes take up two of the five spots, the majority are located overseas. 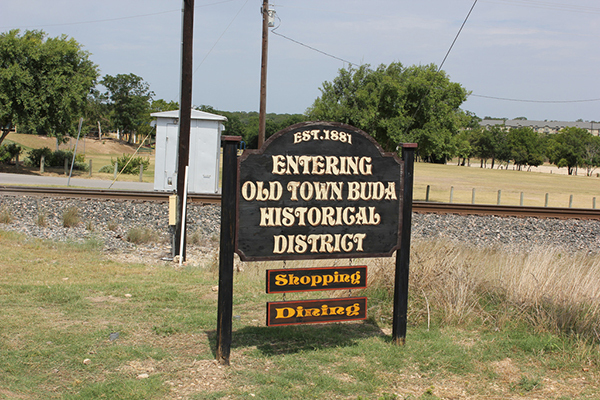 Located 20 miles south of Austin, Buda is a fast-growing suburb strategically positioned close to the I-35. Median house sales are $250,000 making it a popular place for first-time homeowners and young families. 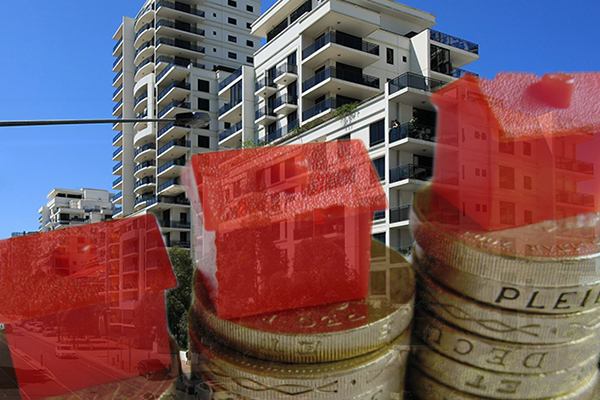 “Buda is booming,” Knight Frank’s analysis concludes. 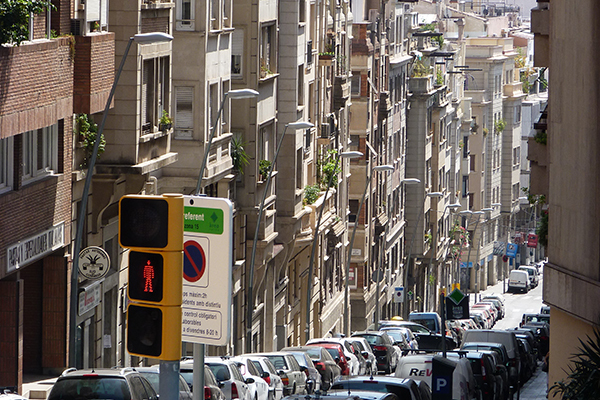 One of Barcelona’s business districts, this neighborhood filled with grand historical apartments is transforming thanks to the interest of more and more international developers. Modernizing apartments or converting buildings into residential units rewards them with prices running at around $830 per square foot. A former industrial neighborhoods known offices is transforming into a fast-growing residential area along the lower north shore of the largest Australian city. The change is attributed to a $6 billion infrastructure upgrade that will include a new metro station and the creation of an estimated 3,700 new units. 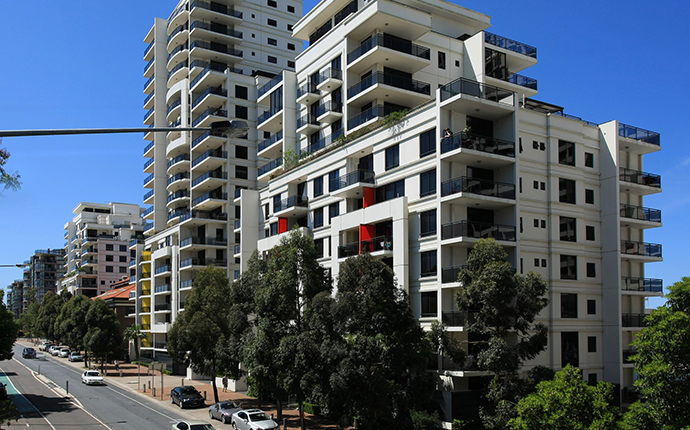 Analysts predict St Leonards’ population will double by 2030. 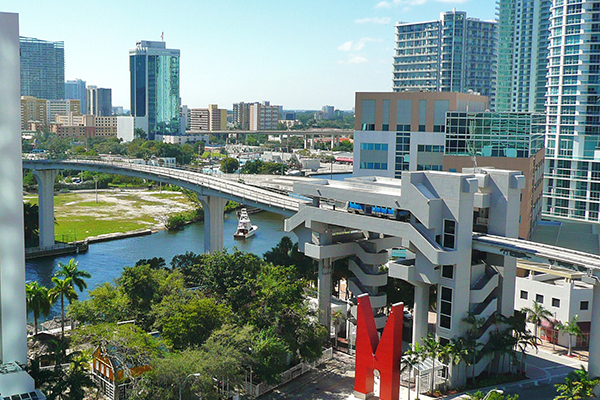 No surprise that Miami, one of the fastest developing cities in the U.S. made the list. Knight Frank highlighted the high levels of residential development in Downtown Miami with accompanying retail and upcoming projects such as the luxury residences at Miami World Center as reasons the city warrants your ongoing attention.